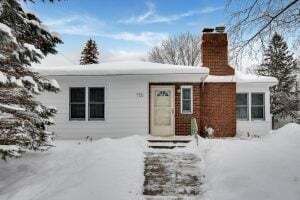 St. Paul home SOLD – 761 Sherwood Avenue! This adorable home – located at 761 Sherwood Avenue – closed on 4/4 after accepting an offer its very first day on the market! Our stager did an exceptional job working with the seller, and our professional photographers captured all the best angles. 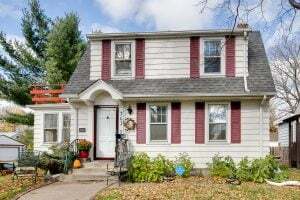 Como Park home SOLD – 755 Parkview Avenue! This gorgeous home – located at 755 Parkview Avenue in beautiful Como Park – closed on 3/29 for 100% of list price! It made quite a splash when it hit the market, and our virtual stagers added the finishing touches. 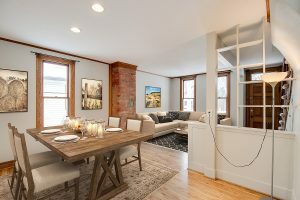 SOLD in St. Anthony Park – 2250 Luther Place #210! 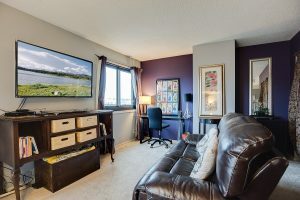 Condo SOLD in St. Anthony Park! 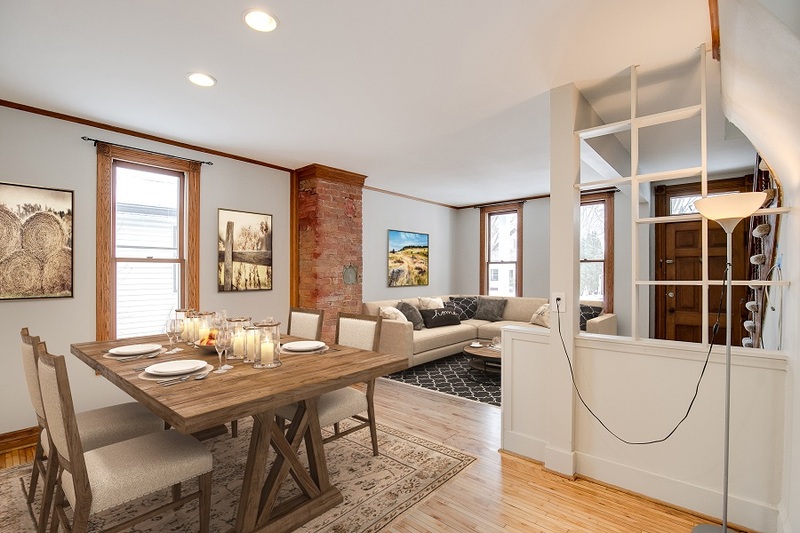 We were delighted to help both the seller AND buyer of this charming condo, located at 2250 Luther Place in the St. Anthony Park neighborhood! It closed on 3/15 for 100% of list price. 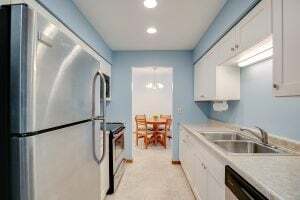 Thanks to our professional photographers for making this listing look its best! 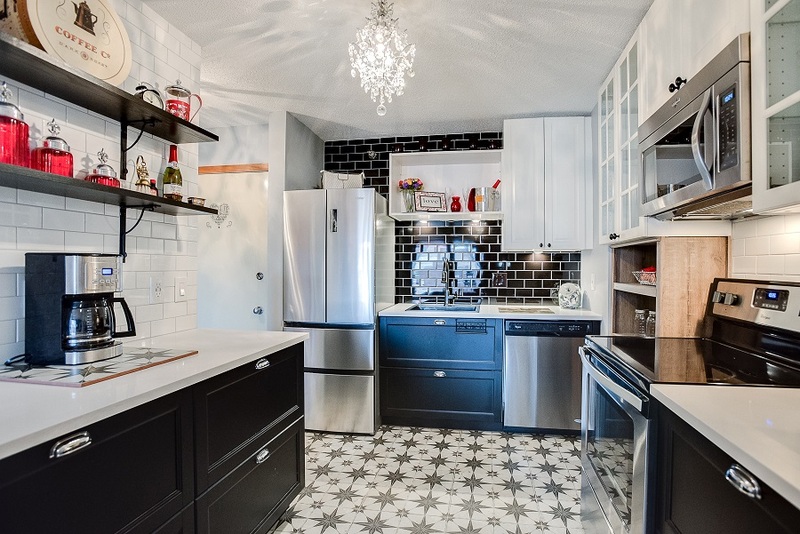 St. Paul Condo SOLD – 26 10th St W #708! 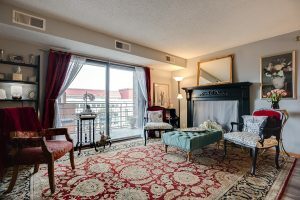 Condo SOLD in St. Paul! This fantastic condo – located at 26 10th St W #708 in downtown St. Paul – closed on March 14 for 100% of list price! We were delighted to help these sellers through their second and third transactions with us, as they sold this condo and bought another! 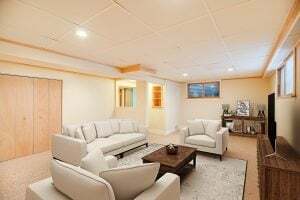 Our professional stager helped put the finishing touches on this condo, and our professional photographers made it shine. Have a look! 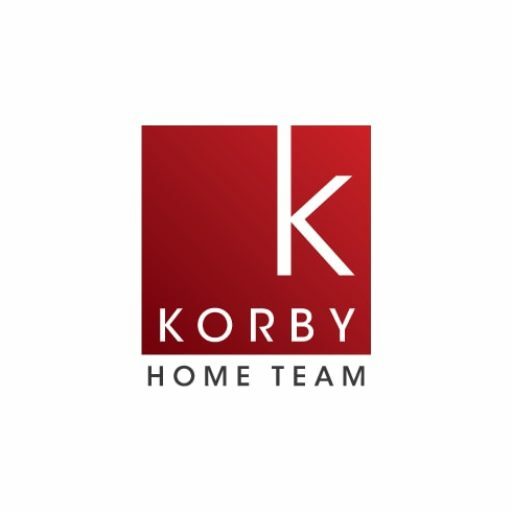 Considering selling YOUR St. Paul home? Contact us to see how we can share our successes with you! 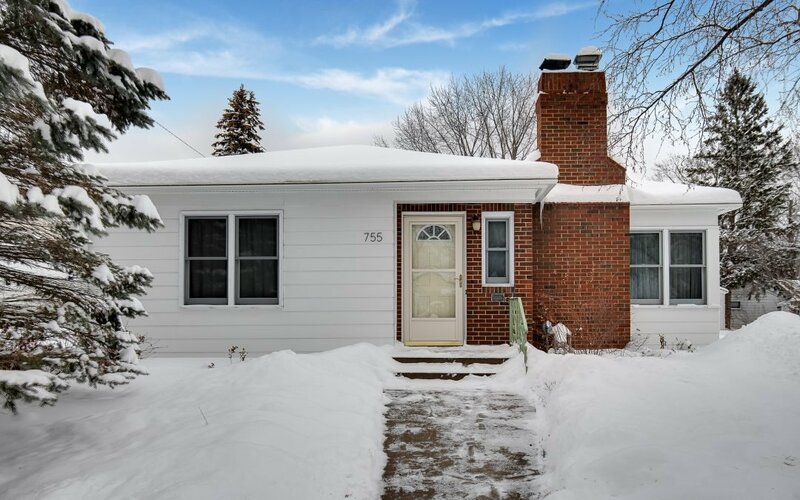 SOLD in Como Park – 1087 Chatsworth St N! 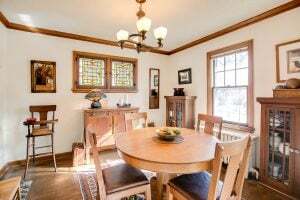 This gorgeous turn-of-the-century home – located 1087 Chatsworth Street North in charming Como Park – closed on March 8th for 102% of asking price! It had an accepted offer within days of coming available in February. The market is off to a strong start already! 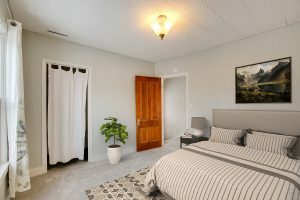 Since it was vacant at the time we listed it, our team opted for virtual staging. Have a look at the photos! 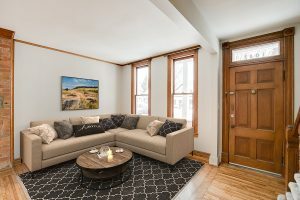 Thinking of selling YOUR Como Park home? Contact us today to find out how our strategies will work for you! 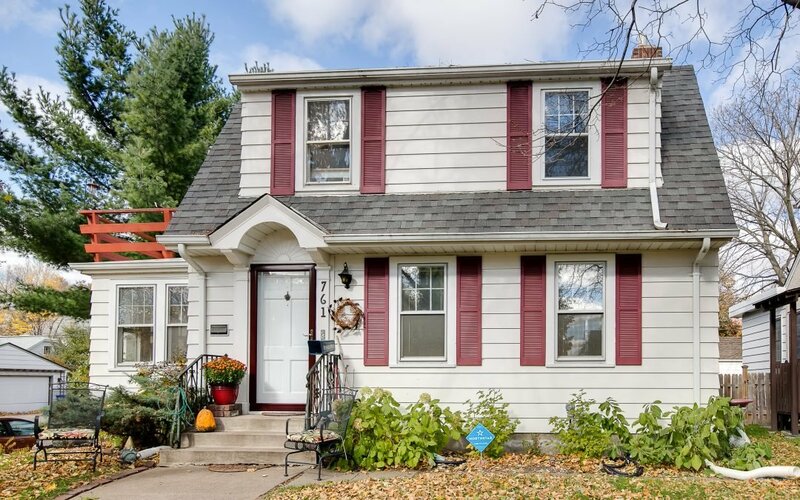 SOLD in St. Paul – 1478 Mackubin Street! 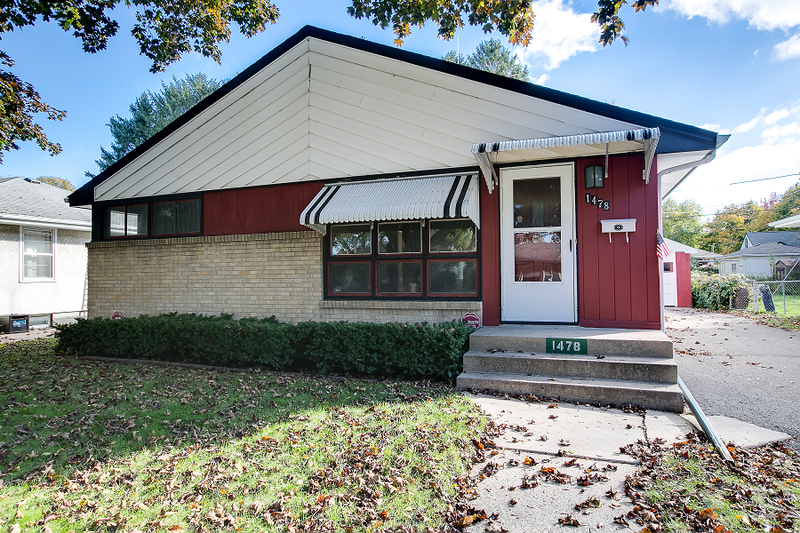 This lovely mid-century home – located at 1478 Mackubin Street – closed on 11/30 for 100% of list price! 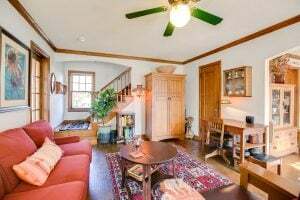 With its nearness to Como Park, this home’s convenient location made it a big draw for buyers. We’re pleased to have been a part of this wonderful sale! Roseville home SOLD – 212 County Road C West! SOLD in Roseville – 2720 Dale St N #114!